Niall Murphy is the President of IMPS and the original developer of the MoldovaStamps project, first started in 2003. 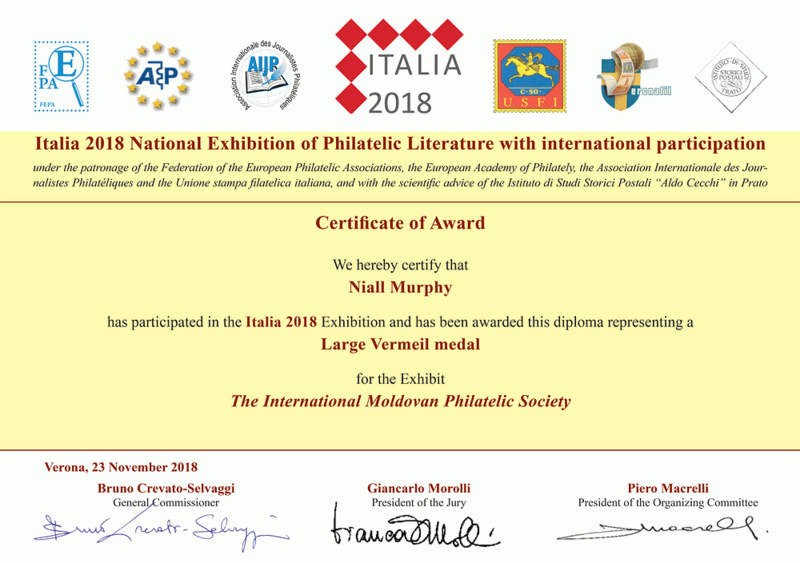 The MoldovaStamps.org project represents the accumulation of more than ten years of research and development, giving Niall an encyclopaedic knowledge of Moldovan stamps and other philatelic materials. Niall is an Irishman, now living in Brazil and has been a passionate philatelist for more than twenty years. He is a professional web developer and has travelled extensively in Eastern Europe. 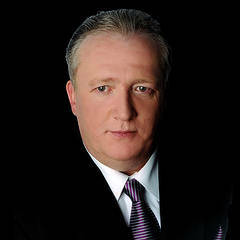 Gheorghe Plugaru is a native of Chisinau and is now living and working in Chicago. 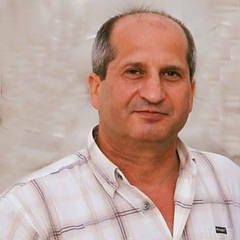 Gheorghe is one of the most passionate and dedicated Moldovan philatelists. He has produced countless personal maximum cards, personal stamps and FDCs. Gheorghe is extremely enthusiast about maximum cards and has won awards for his work at prestigious exhibitions in Greece and the United States. Gheorghe is our FIP and exhibitions specialist. Eric is an IT expert from Lyon, France. He is an extremely enthusiastic postal covers collector and a prolific internet blogger. 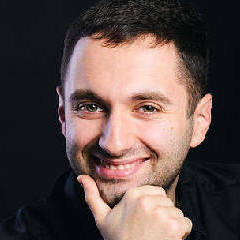 He has written a very large number of articles about Moldova in his excellent blog site. Eric is also a recognised expert in the field of “Europa” stamps. He was a member of the jury for the Europa Stamps Competition, held by PostEurop, in 2015 and 2017. 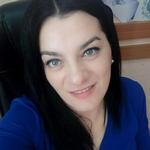 Ludmila is an expert in fields of international relations and foreign languages. Maxim is a professional philatelic project and production manager. Olga is an economist and the Postcrossing Ambassador for the Republic of Moldova. Ala is a specialist psychologist and passionate about philately. 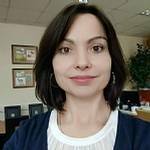 Mihnea is a marketing professional and the Postcrossing Ambassador for Romania. Andy is a senior medical professional. He is a serious philatelist and expert in materials from the Republic of Moldova.